For too long safety boots have been clunky and impractical but the growing trend of fashion in the workplace has seen more practical and innovative design. Iconic brands such as Dr Martens, Lee Cooper, Regatta and many others provide footwear that not only protects your feet, but looks good doing so. With waterproof, wide fitting and non-slip features, search our huge range of brands for something that is bound to fit your style. A brand known to be durable and robust DeWALT serves to protect with style. Having made their name with power tools, DeWALT has took the workwear and footwear market by storm, producing boots designed specifically for tradespeople. Famous for their industrious and dynamic design with durable, waterproof and breathable technologies. Their boots, shoes and trainers are designed to keep your feet protected during working hours, but also to make you look good before and after a shift. 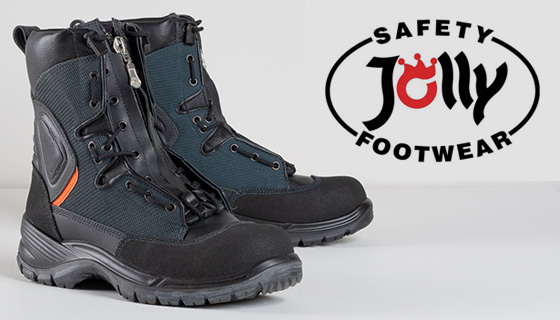 Jolly boots are synonymous with safety. Featuring trademarked Gore-Tex technology, the Italian manufacturer produces some of the most practical, yet comfortable footwear on the market. The classification system used to identify the level of protection provided by the footwear. 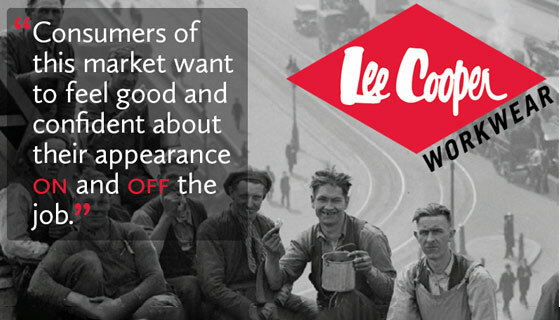 Founded over 100 years ago and now known as a global style innovator the Lee Cooper brand is a name you can trust. 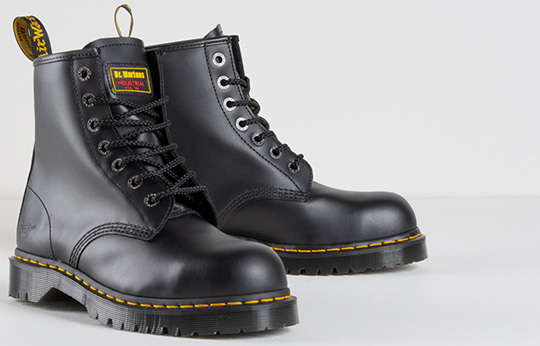 The workwear production company became the uniform of the rock 'n' roll era and their safety boots are no different. Read more on fashion meeting the workplace with words from the people themselves. With a rich history specialising in tough and distinctive footwear, the Himalayan brand is trusted across all industrial trades. Similar to a car tyre, the shape and design of shoe tread plays a role in gripping on wet floor surfaces. The purpose of the tread is create a tunnel in which to disperse the liquid. Could you be eligible for VAT free safety boots for your industry or trade? Find out with our article which talks the Government criteria you need to fulfil. For men and women who work outdoors and require footwear that has all the relevant safety features of a work boot but also has the all-round terrain performance of a Hiking Boot. Footwear accessories in our range include thermal Terry socks, non slip Ice Grabber shoe grippers, Thermal shoe insoles and Coolmax Hiker Socks. Available in a range of functions from steel toe cap boots to metal free work boots, waterproof safety boots, women's safety boots, cheaper protective boots to fashionable branded safety footwear. Purchasing for safety and buying to budget need not be two separate agendas. See why you should buy Portwest shoe. Portwest continue to construct boots, shoes and trainers that are as appropriate in the workplace as they are being worn anywhere outside of it. 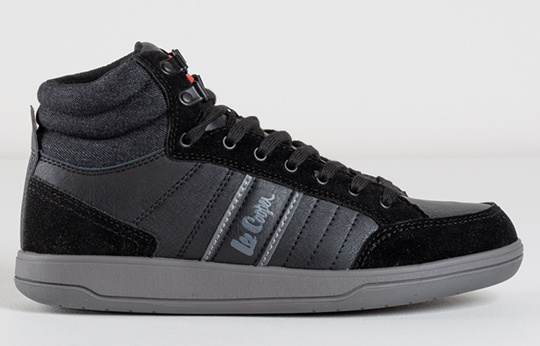 Footwear that protects up to 200 joules of force whilst being hidden with innovative design. A wide range of protective safety shoes for men and women are available in sizes from 3 to 13. The range provides you with protection against many types of hazard including heat, oil, cold and water. A range of safety trainers is available as an alternative to wearing heavy work shoes and safety boots in the workplace. Stylish and modern, site safety trainers are sometimes a better option for foot protection in the workplace. 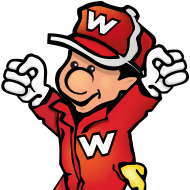 Wellington boots are manufactured from PVC nitrile for a seamless watertight construction. They offer a practical answer when protecting users against wet conditions with internal protective toe caps.